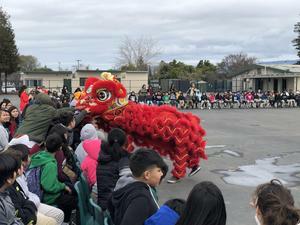 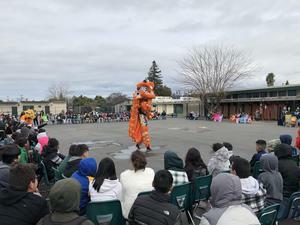 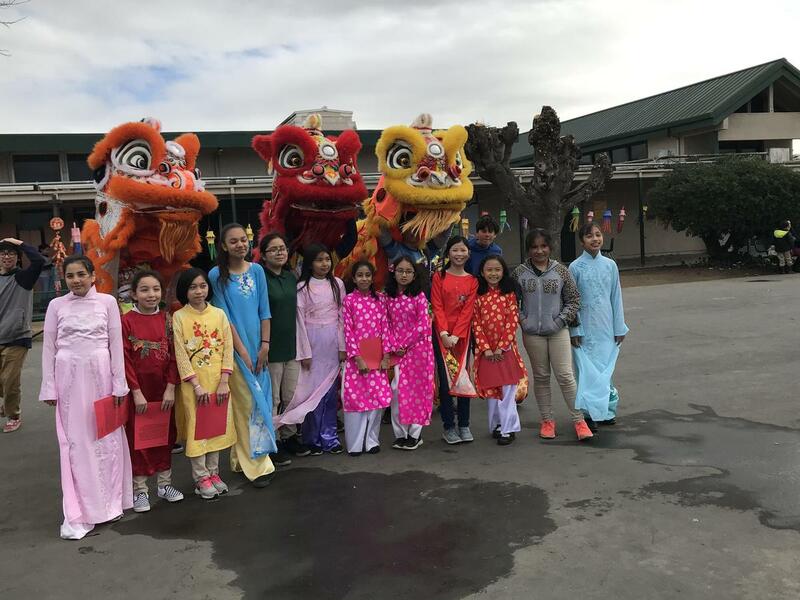 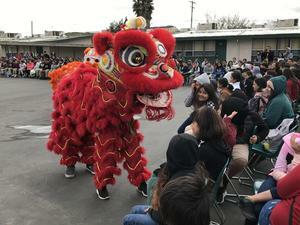 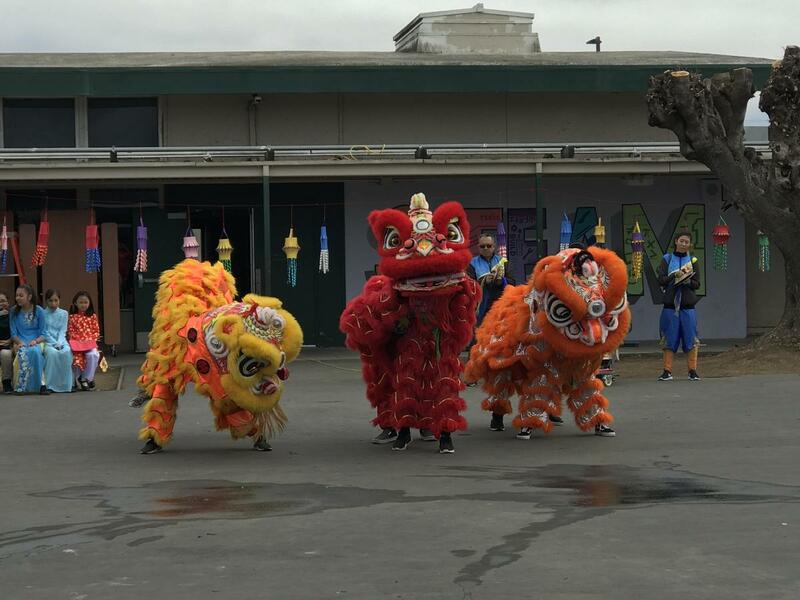 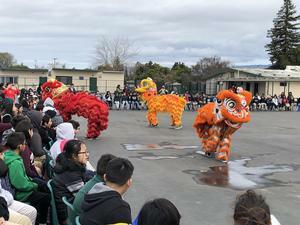 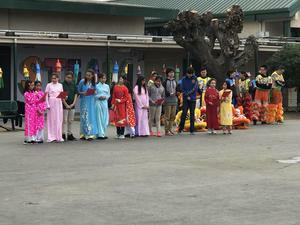 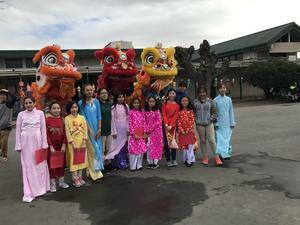 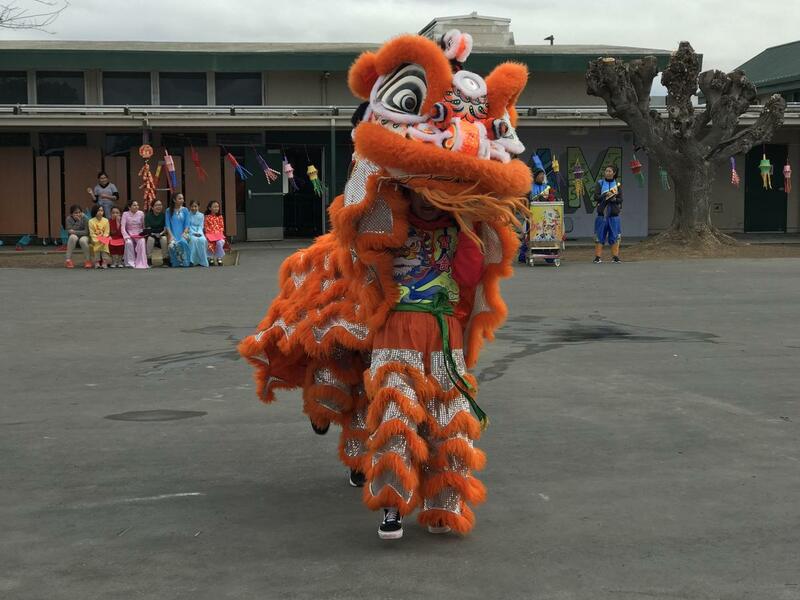 The students at Lairon gathered together to bring in the Lunar New Year or also known as Chinese New Year. 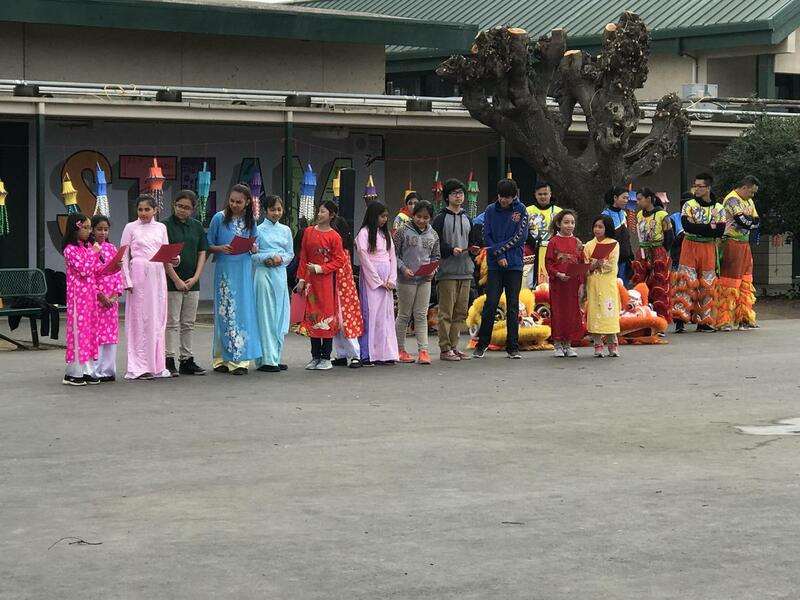 Special student representatives spoke about the holiday and traditions practiced throughout the celebration. Additionally, students made lamp decorations, got a taste of different foods, and a special lion dance performance!